For the better part of my life, I've played in local bands. We always wanted to record our own music but never had the money. So, I picked up an 8-track recorder and started setting up microphones. After our first set of demos, I was hooked. I knew I wanted to do this for the rest of my life and decided to attend Berklee College of Music. While at Berklee I studied under Sean Slade (Radiohead, Dinosaur Jr.) and learned a lot of neat tricks. But I discovered I really enjoy making a record the "old-fashioned" way: get it right at the source, make weird sounds outside your DAW, and EXPERIMENT. 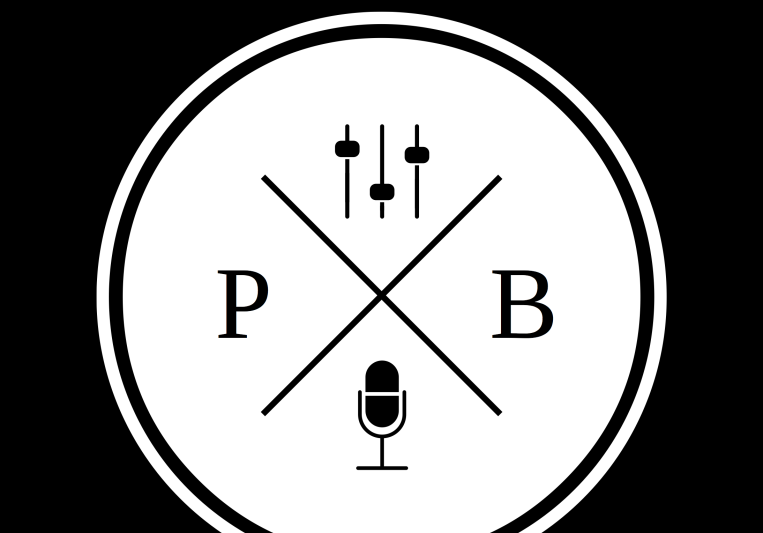 I graduated from Berklee with a Bachelors in Music Production in early 2018 and officially opened P/B Recording. I specialize in rock, punk, indie, and guitar based music. While I enjoy producing, my true passions lie with recording and mixing. I also offer my services as a session guitarist. Other session musicians include a string quartet, session bassist, and multiple session drummers. 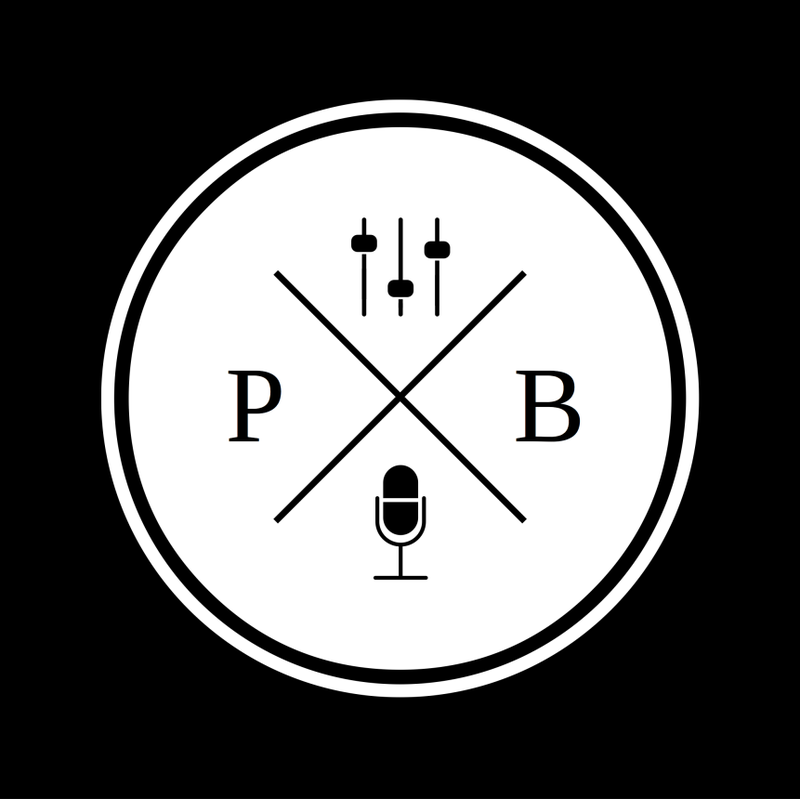 A: I officially started P/B Recording after I graduated from Berklee in 2018. However, I've been working on my craft since late 2016. A: I typically work on varying types of rock music. My favorites are punk rock and indie-rock. A: I will usually bring some excitement in the layers. When I produce, I will add vocal layers to fill out the chorus and make it sound wider. After adding vocals, I'll add guitar licks and patterns to slowly build the song section by section. A: When mixing, I will start with whatever the main part of the song is (typically drums). From that "heart", I'll then add bass to fill it out, then additional guitars in order to add the upper midrange. After that, I'l throw vocals on top, add so air to those and then rebalance the cymbals to fit in the song and not cloud the vocals. A: Everything starts with my Antelope Audio Discrete 8 which goes into Pro Tools 12. When tracking and mixing, I will use a blend of outboard hardware and the Antelope AFX to get the best of both worlds. When in the full mix down stage, I will sum the entire mix through my vintage Biamp console that is loaded with API 2520 transformers. A: I am very inspired by my former professor Sean Slade. Tom Lord-Alge is also my preferred Lord-Alge because, I feel, he adds more personality to his mixes. A: My most common work is mixing. They just seem to like the vibe I have because I just like my mixes to have a little hair and angst. I also usually record their entire project and offer some production tips. I usually allow as revisions as it takes to get it right. Typical turn around time 2-3 days for a mix. Additional costs will be discussed if need be, but only when needed.